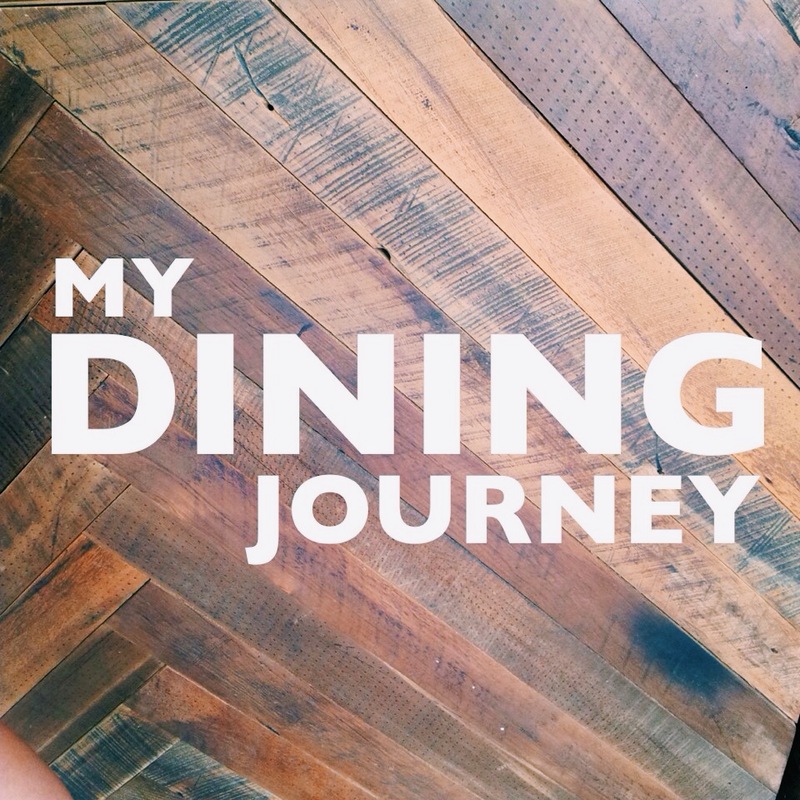 traveling and dining. two of my most favourite things to do and they are even better when combined together. when i travel, i make an effort to try and eat something local. something that the city/country is famous for and highly recommended by the locals. whether it is dangling and eating a raw herring covered with onions by the tail in netherlands, or drinking thick gritty coffee in athens, experiencing different cuisines during your travels makes your trip more memorable. i still remember searching for the outdoor seafood vendor at kaikoura and the delicious grilled crayfish that followed!